Expression of Uncoupling Protein 1 in Mouse Brown Adipose Tissue Is Thyroid Hormone Receptor- Isoform Specific and Required for Adaptive Thermogenesis. Cold-induced adaptive (or nonshivering) thermogenesis in small mammals is produced primarily in brown adipose tissue (BAT). BAT has been identified in humans and becomes more active after cold exposure. Heat production from BAT requires sympathetic nervous system stimulation, T3, and uncoupling protein 1 (UCP1) expression. Our previous studies with a thyroid hormone receptor- (TR ) isoform-selective agonist demonstrated that after TR stimulation alone, adaptive thermo- genesis was markedly impaired, although UCP-1 expression in BAT was normal. We used mice with a dominant-negative TR PV mutation (frameshift mutation in resistance to thyroid hormone patient PV) to determine the role of TR in adaptive thermogenesis and UCP1 expression. Wild-type and PV mutant mice were made hypothyroid and replaced with T3 (7 ng/g d) for 10 d to produce similar serum thyroid hormone concentration in the wild-type and mutant mice. The thermogenic response of interscapular BAT, as determined by heat production during iv infusions of norepi- nephrine, was reduced in PV heterozygous and homozygous mutant mice. The level of UCP1, the key thermogenic protein in BAT, was progressively reduced in PV / and PV / mutant mice. 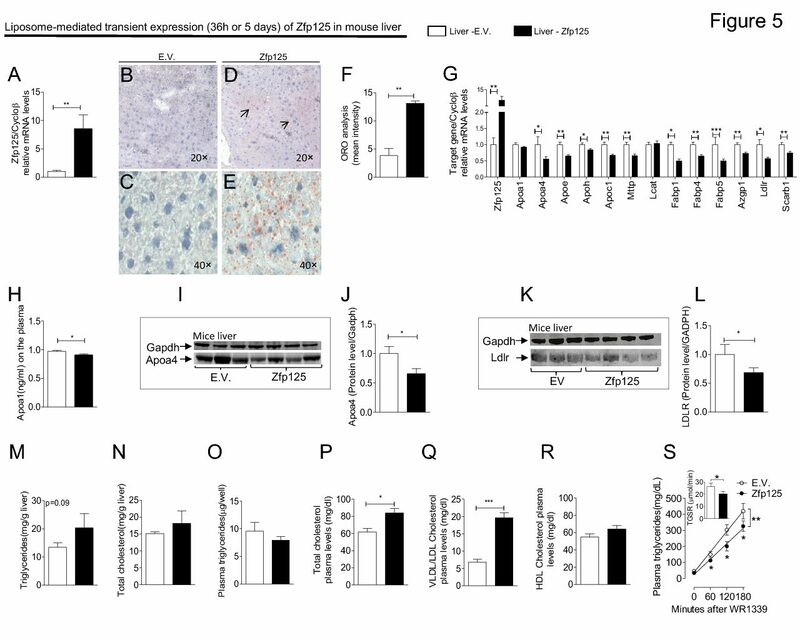 Brown adipocytes isolated from PV mutant mice had some reduction in cAMP and glycerol production in response to adrenergic stimulation. Defective adaptive thermogenesis in TR PV mutant mice is due to reduced UCP1 expression and reduced adrenergic responsiveness. TR mediates T3 regulation of UCP1 in BAT and is required for adaptive thermogenesis.